Hello all and happy Wine Wednesday! What a week it has been. 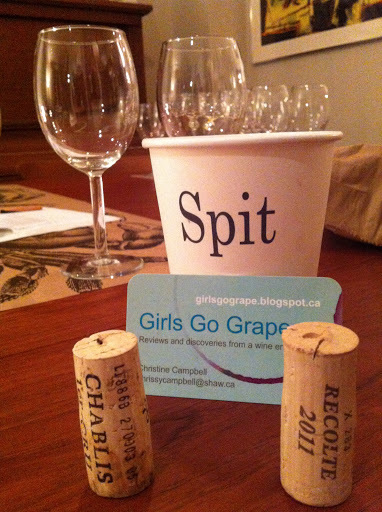 I was able to hold the first ever GirlsGoGrape – Uncorked event last Friday night with a group of fabulous women. More on this event to come! 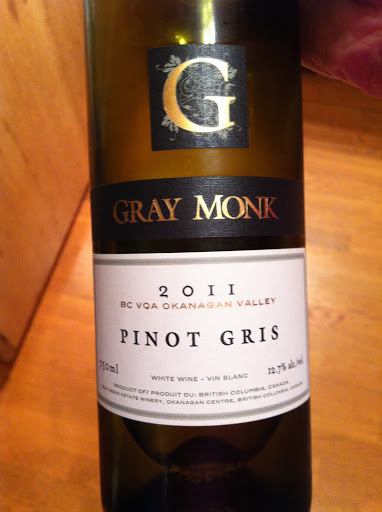 My second entry to the Pinot Gris grape variety review is non other than Gray Monk’s Pinot Gris. I chose this bottle of wine carefully and a bit as a proud British Columbian… George and Trudy Heiss were the first grape growers to bring the Pinot Gris grape to B.C. in 1972. That was over 40 years ago and some of these vines are still surviving and giving the Gray Monk Pinot Gris some outstanding flavours. The wine is a lovely pale gold colour and has a medium flavour intensity on the nose. There are definite aromas of grapefruit, citrus, I found some green apple and a bit of minerality. This is a just on this side of off dry with medium plus acidity, medium alcohol, medium – body and a nice medium + flavour intensity on the palate. I tasted the same flavours that were on the nose however there was also now a small note of honey which is delicious. Gray Monk’s Pinot Gris is more of a shout out to the Pinot Gris styles from Alsace than Pinot Grigio’s from Italy. It is more complex and there is a nice balance to this wine. There was a discussion panel not too long ago on whether or not B.C. should have a designated ‘it’ grape like New Zealand does with Sauvignon Blanc. 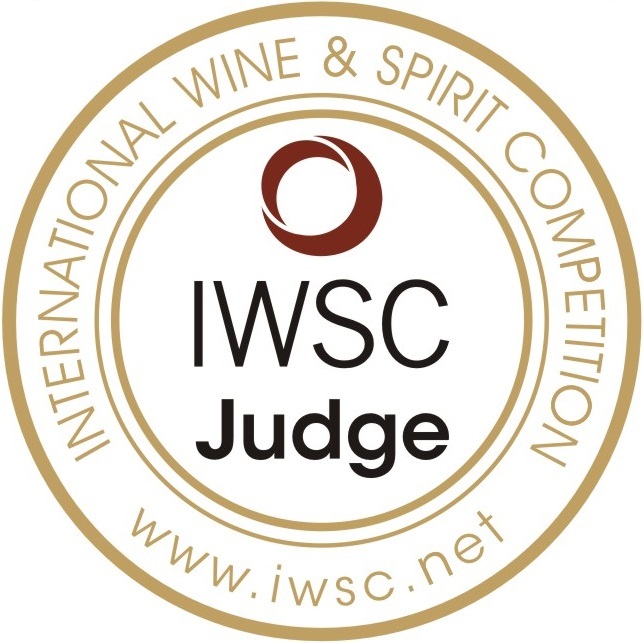 Pinot Gris was the contender for the B.C. grape and the votes tallied at the end did not favour picking just one variety of grape. I am happy with the decision but it is Pinot Gris wines like Gray Monk produces that make happy that the Okanagan Valley has just the right terroir to develop this style of wine in a near perfect way. Thank you, Heiss family! An excellent example of a good quality Pinot Gris from B.C. Pair with white fish, chicken in a light sauce or hard Italian cheeses. Note to self – Keep 2 or 3 bottle of this little lovely in your cellar as sunshine and good weather are just around the corner! As always, thank you so much for reading! I will be moving my blog address to my own webpage but it is not all up and ready yet and will let you know when it is. I value your feedback and input! Next week – an Italian Pinot Grigio is up on the review block!